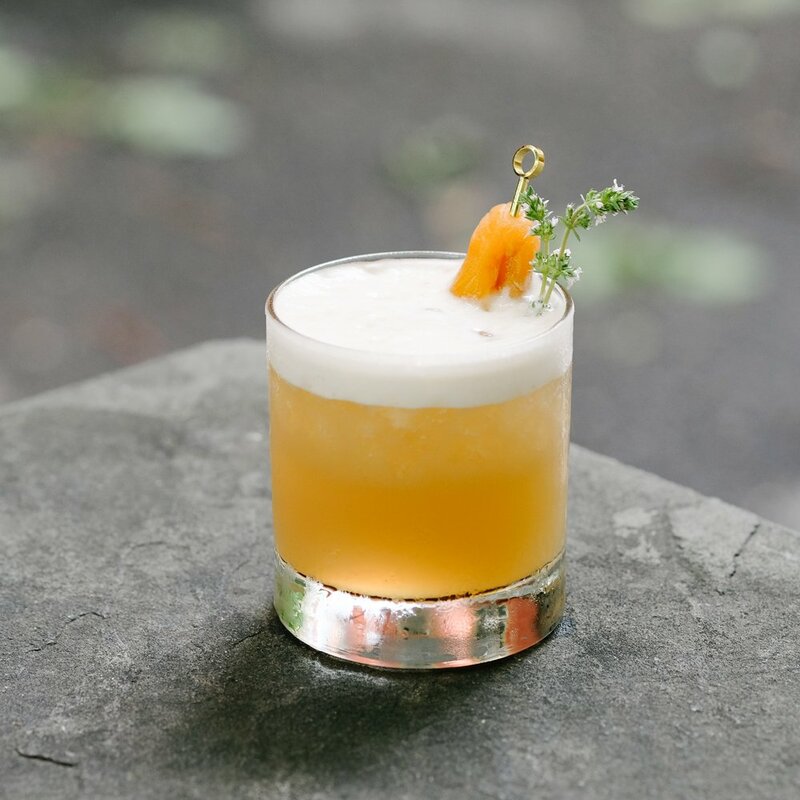 Stop by our tasting room on National Whiskey Sour Day (Saturday August 25th) and enjoy our special menu feature. 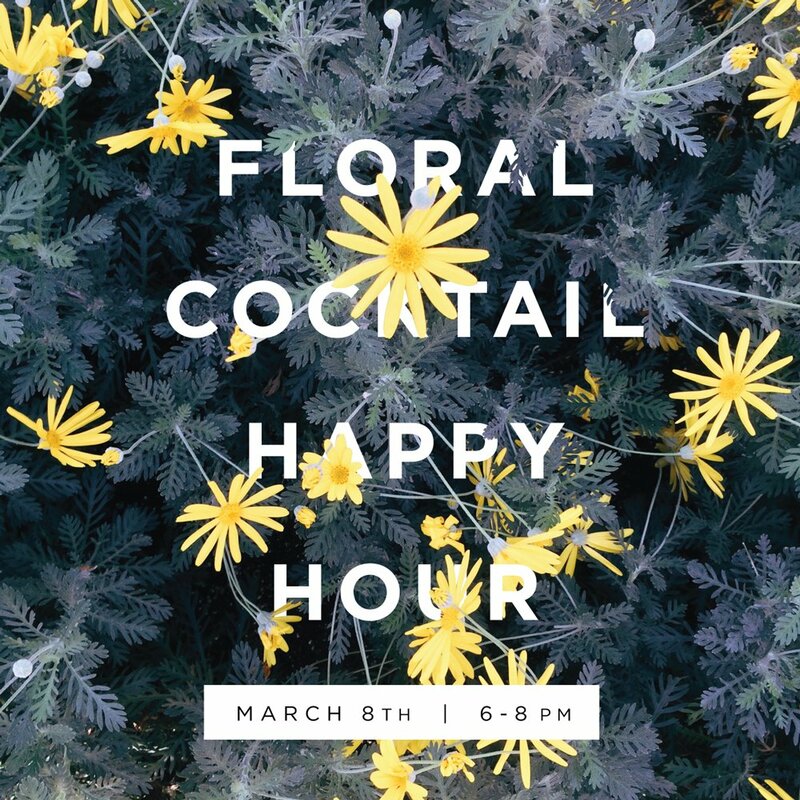 Come out to our Floral Cocktail Happy Hour in honor the Philadelphia Flower Show. 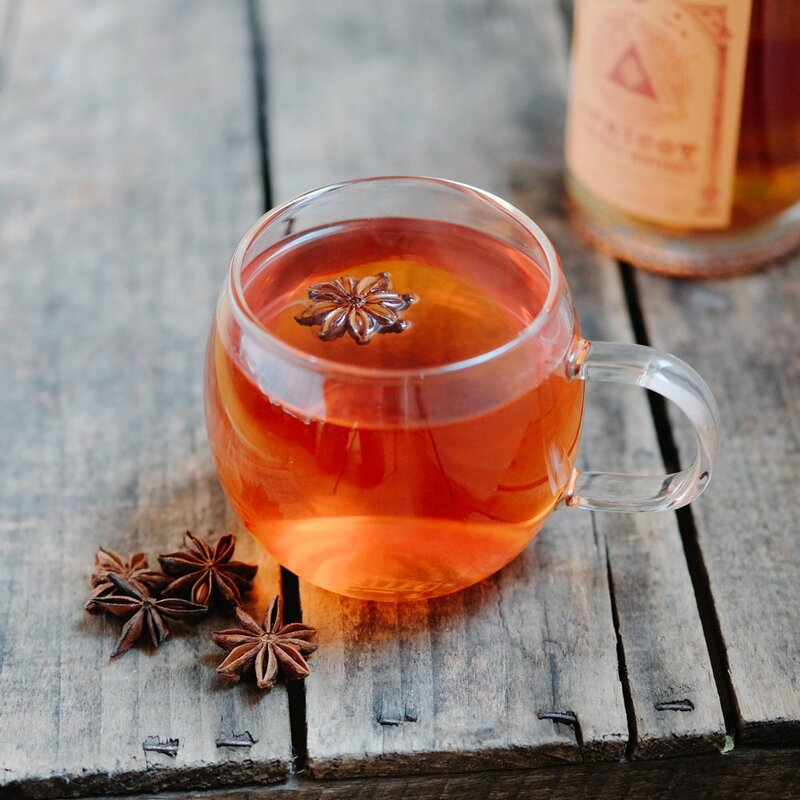 The perfect drink for battling the cold January weather. 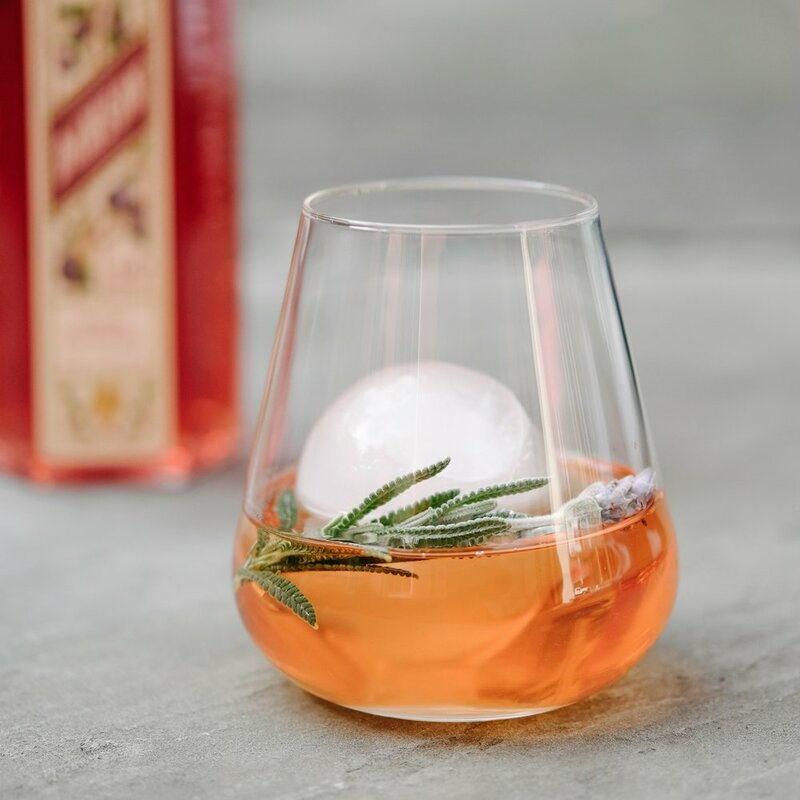 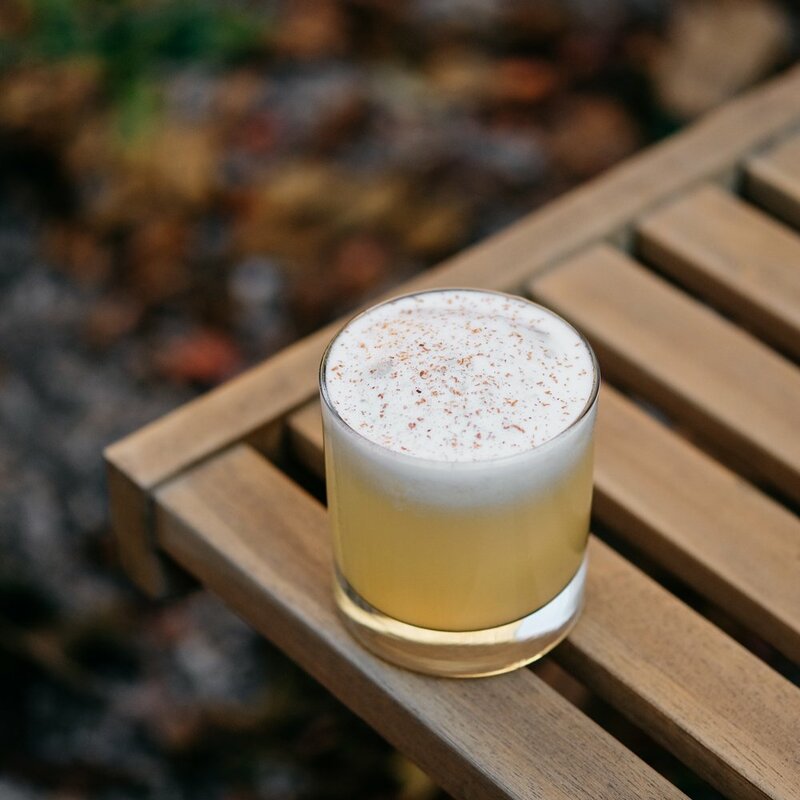 Our Apricot Whiskey works perfectly in this seasonal cocktail.